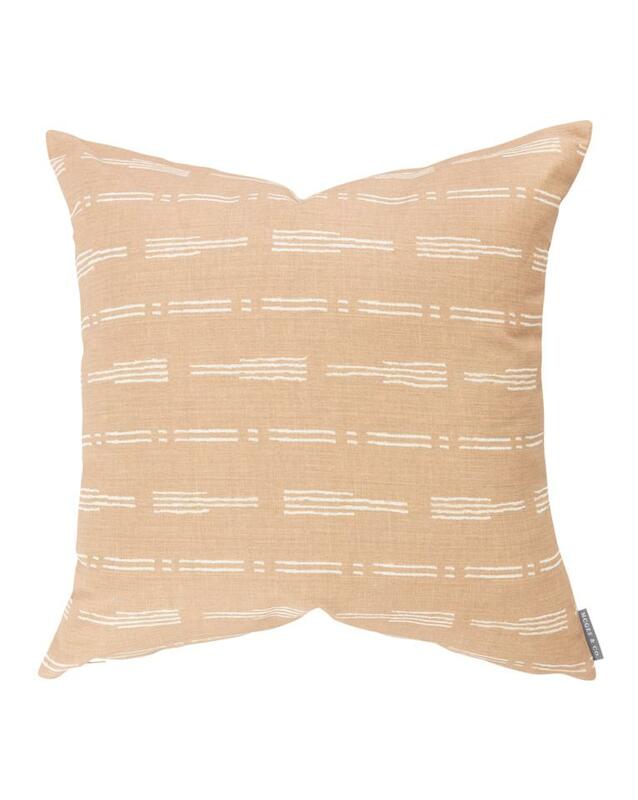 We launched our new pillows last week, and we were so excited about it. The patterns are designed in-house, which means you can only get them here. 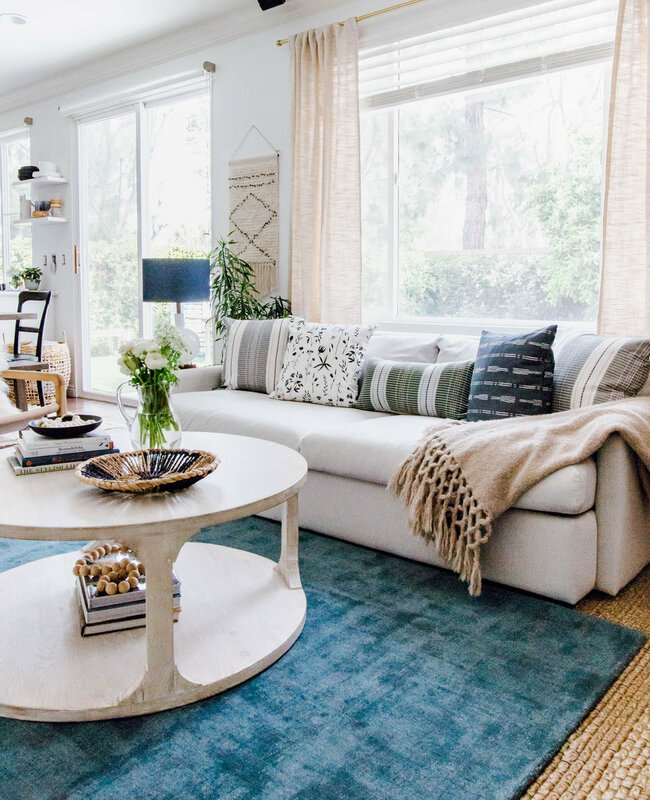 Today we’re showing you how our favorite influencers and designers are styling the pillows in their spaces! 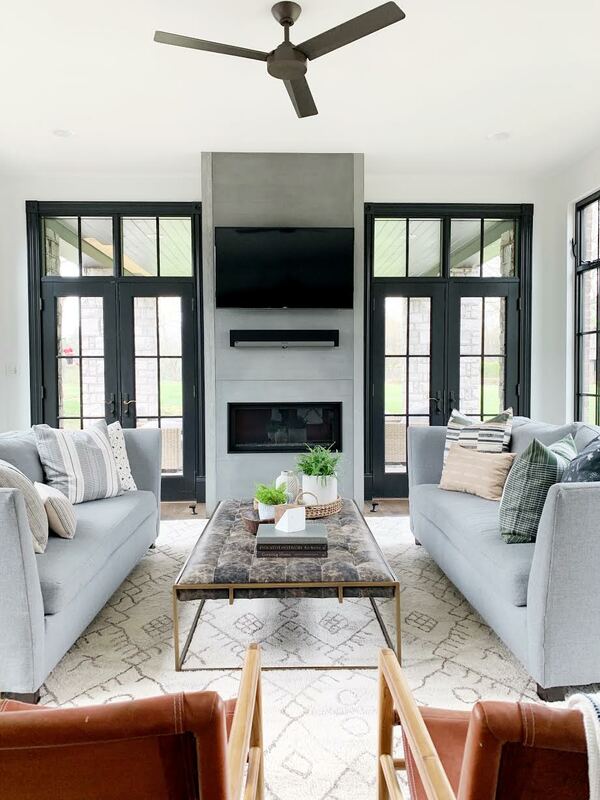 We are continually inspired when we see customers, designers, and bloggers using our product to make their spaces beautiful, so whenever you share don’t forget to tag @mcgeeandco and #mcgeeandco! 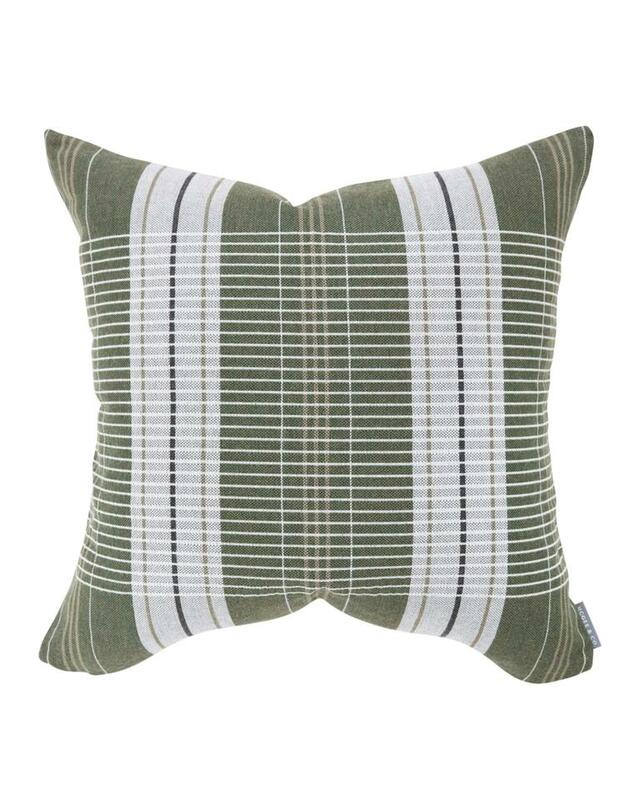 We’re big fans of the sitting room off her entrance, and she used our warmer pillows with natural greens and browns. The result is so beautiful! You can follow her on instagram and on her blog! She also incorporated the pillows into a clients space, and used our Penn Coffee Table and Fresno Hand-tufted rug for additional texture. 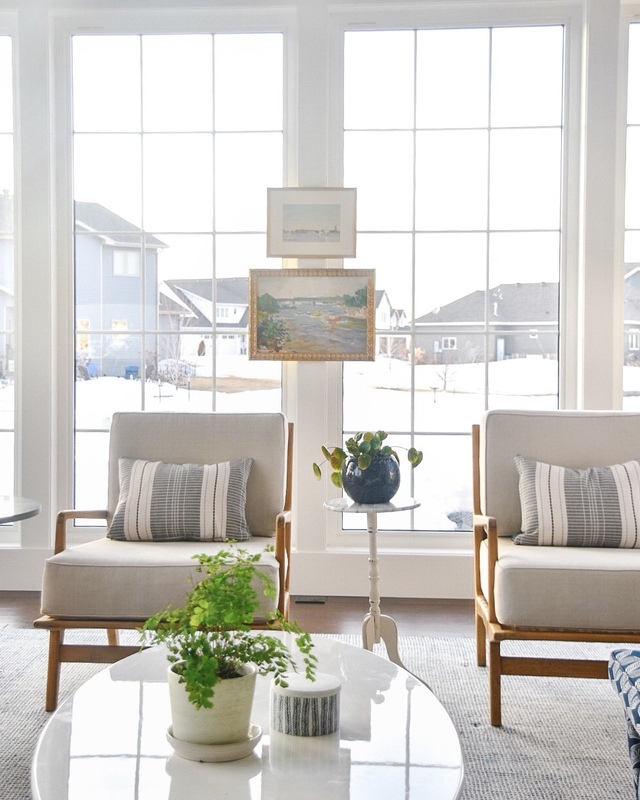 Katie’s living room is loved on instagram, she makes our Arlo Chair look incredible! Her navy and gray pillow selections were stellar for the textured space. Don’t forget to take in all the natural details, from the firewood to the cement fireplace, and even the small planters. 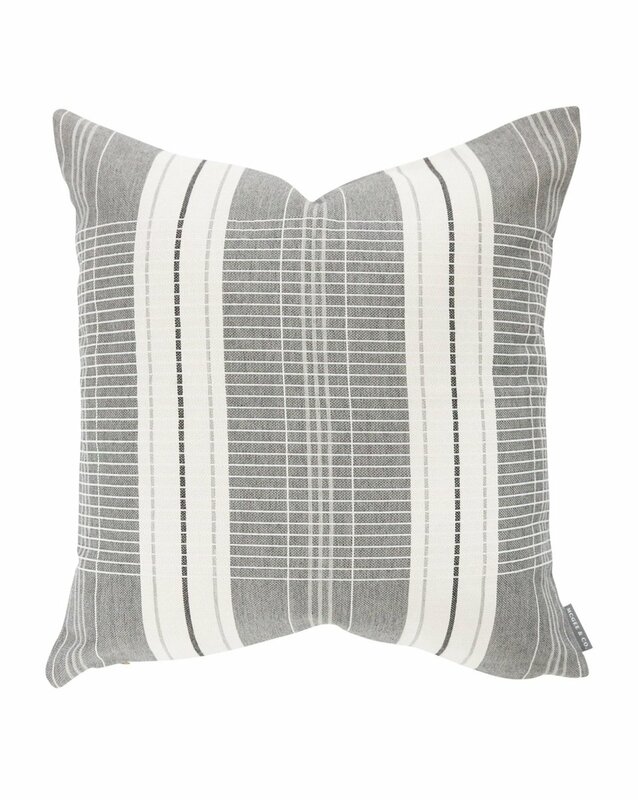 You can even spot our Franklin Stripe Pillow in gray! Follow along on her instagram and blog! Andrea always finds a way to make our product work in any room of her house, and she was able to scatter our pillows everywhere! 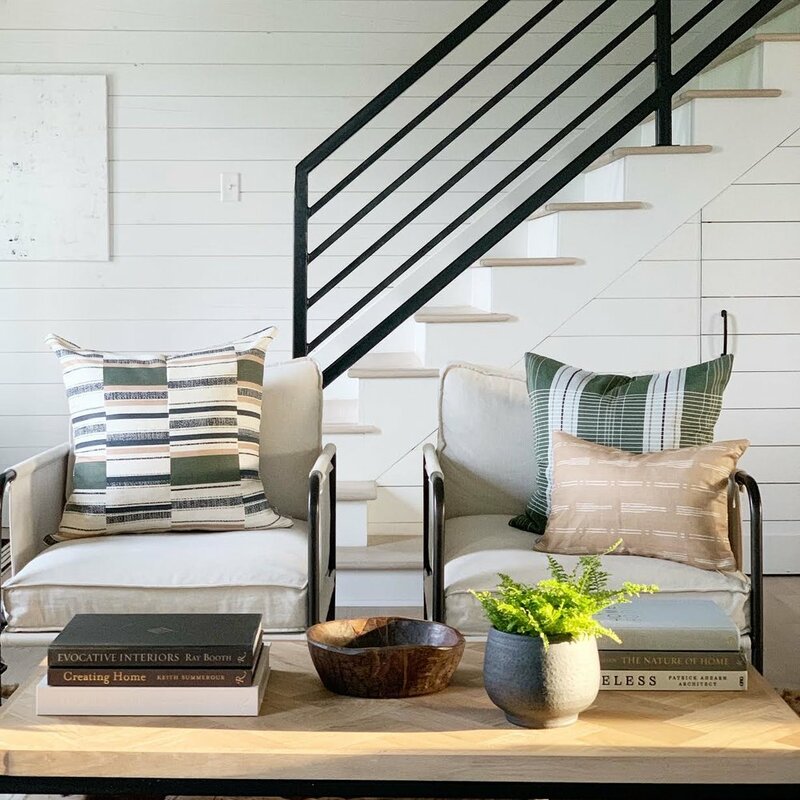 We’re excited to see the Oxford Broken Stripe styled in an office, and how the Nik Broken Stripe brings out all the warmth in the artwork in the corner nook. 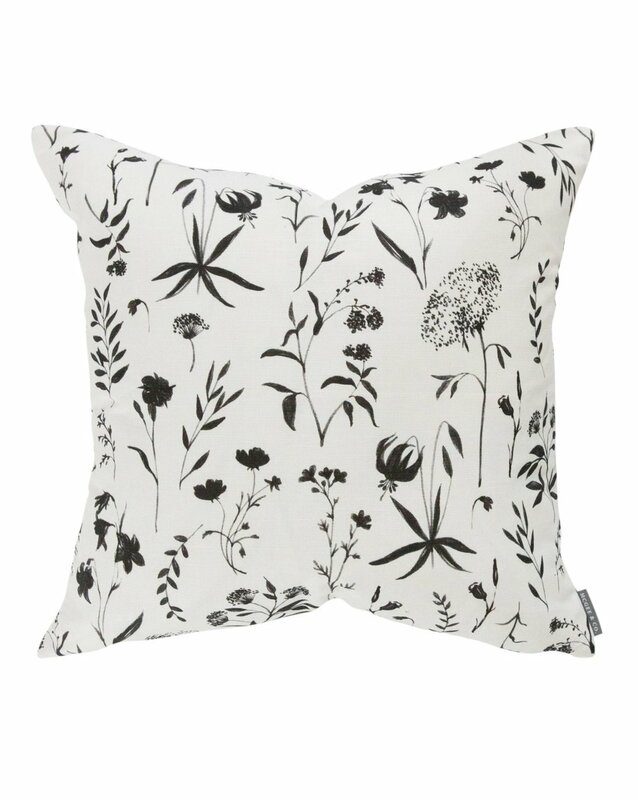 Don’t forget the navy Juno Floral pillow as a bold accent in the living room! Follow her on instagram and her blog! 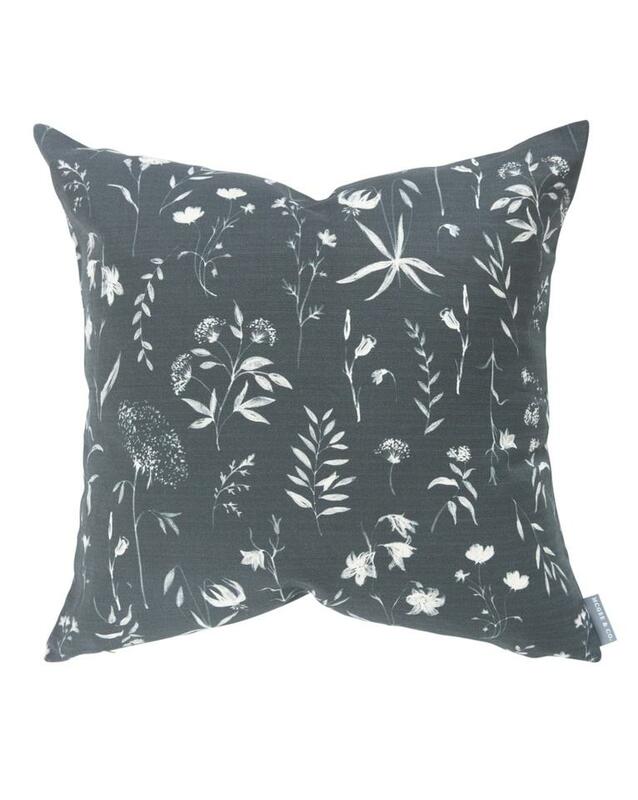 Anita has been a supporter of McGee & Co. from the start so we were very excited to see how she styled our new pillows! They look beautiful paired with the Grady Coffee Table. Her space is bright and eclectic, and she always takes you through the design process as she changes things up throughout her home. Follow her on instagram and on her blog!